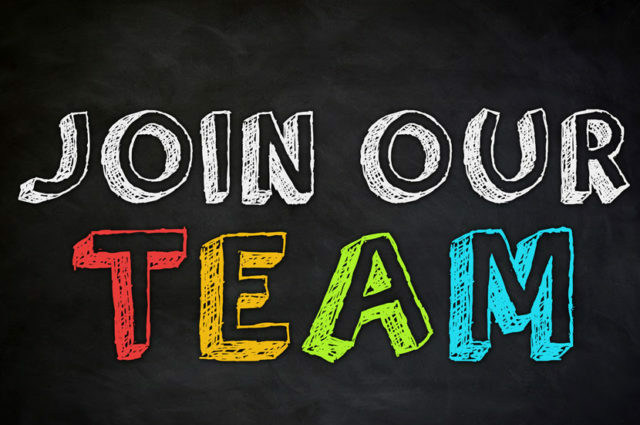 Due to continued growth we are seeking part time staff to work in our café and chip van for the coming season which runs from 17th of March until 4th of November 2018. There are several positions available and we are looking for applicants that can work flexibly. This includes working weekends/ bank holidays and hours will vary depending on the time of year. Streamvale is a fantastic place to work and we are excited to find new members of our team. If you think you have what it takes to work with our busy catering team please download our Job Description and Application Form below. Cafe/ catering experience is desirable but not necessary as full training will be provided. We are looking for friendly and outgoing staff who can interact well with customers. All completed applications can be returned via email to hello@streamvale.com or by post to Streamvale Farm, 38 Ballyhanwood Road, Dundonald BT57SN by 19th of February. Shortlisted applicants will be called for a casual interview week commencing the 12th of February/ 26th of February.